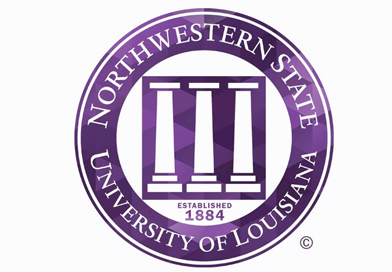 NATCHITOCHES – A Post Master’s Certificate in Psychiatric Mental Health Nurse Practitioner (PMHNP) at Northwestern State University has been approved by the State Board of Regents. The certificate program is for registered nurses holding a Master of Science in Nursing to obtain additional certification and licensure to provide mental health services to prevent or treat psychiatric disorders. The structure of the program will vary depending upon coursework completed during the student’s previous graduate work. According to the National Alliance on Mental Health, one in five adults in the U.S. experiences mental illness, and one in 25 lives with a serious mental illness. NAMI found that 26% of homeless adults in shelters, 70% of youth in the juvenile justice system, and 24% of state prisoners have mental health disorders that need treatment. NAMI also estimates that 18-22 veterans die every day from suicide, the 10th leading cause of death in the U.S. and the third leading cause of death for those aged 10-24. Hale said a PMHNP is an advanced practice registered nurse who possesses specialized knowledge and skills to provide comprehensive mental health care to individuals, families and populations across the lifespan who are at risk of developing and/or have a diagnosed psychiatric disorder or mental health problem. 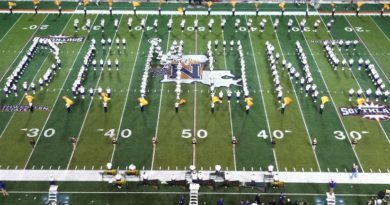 Community partners and stakeholders responded overwhelmingly in support of the proposed expansion of the program during a formal meeting, hosted by NSU, to share their needs for psychiatric mental healthcare providers and the use of PMHNPs, according to Hale. Student interest in the proposed post-graduate certificate will be from registered nurses who hold a graduate nursing degree. According to the Louisiana State Board of Nursing, of the 3,179 licensed NPs in Louisiana in 2015, only 157 worked in psychiatric mental health/substance abuse, leaving a large number of nurse practitioners that would need post-graduate certificate options if they ever choose to enter that field of practice. For more information, go to nsula.edu/academics/nursing-allied-health/nursing-program.